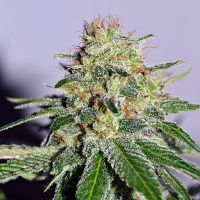 Exocet Haze, like the name, is a hard and fast hitter with a full bodied flavour. 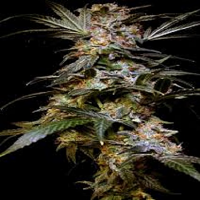 Exocet Haze Feminized Cannabis Seeds by Kaliman Seeds: Exocet Haze, like the name, is a hard and fast hitter with a full bodied flavour. 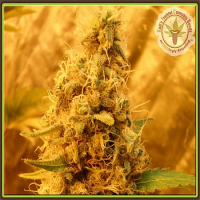 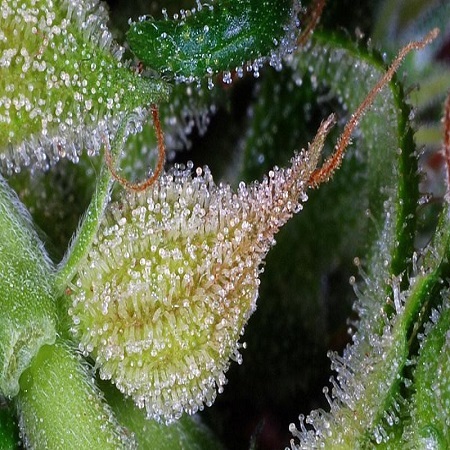 It's strongly sativa dominant which gives a motivational effect and is great for social situations.